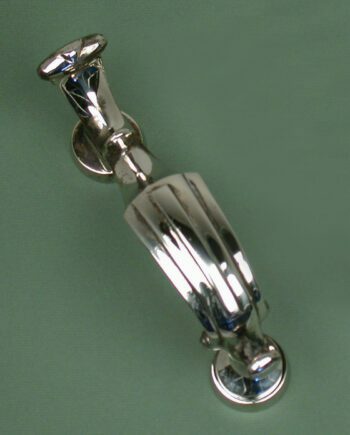 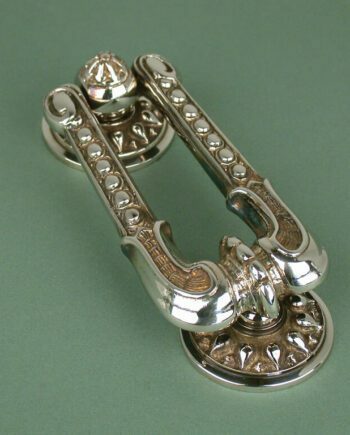 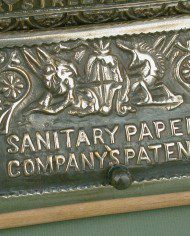 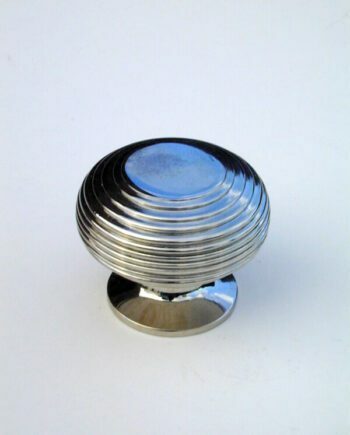 These Antiqued Nickel Toilet Roll Holders were first made in 1884 by the sanitary paper company and appeared in the the ironmonger periodical of that year. 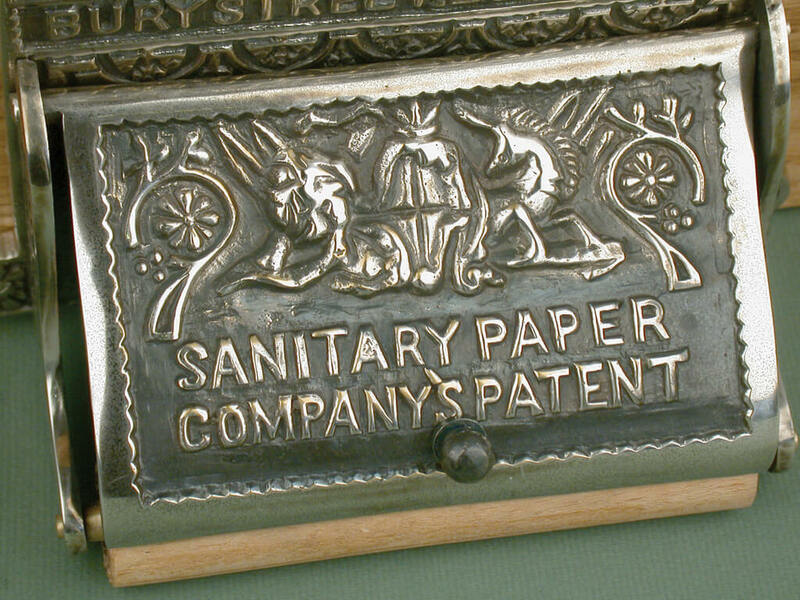 It bears the inscription ‘Sanitary Papers, Bury Street, London EC’ and is ornamented with the face of a feline beast. 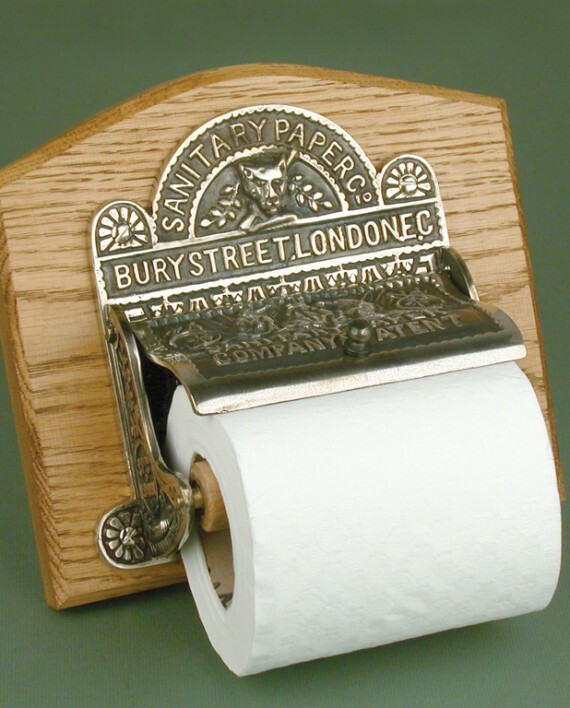 This was reported as being the first holder able to use unperforated toilet paper. 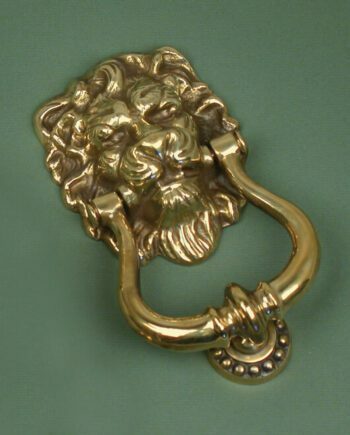 It has been mounted on a seasoned oak back plate which perfectly sets off the detail of the casting. 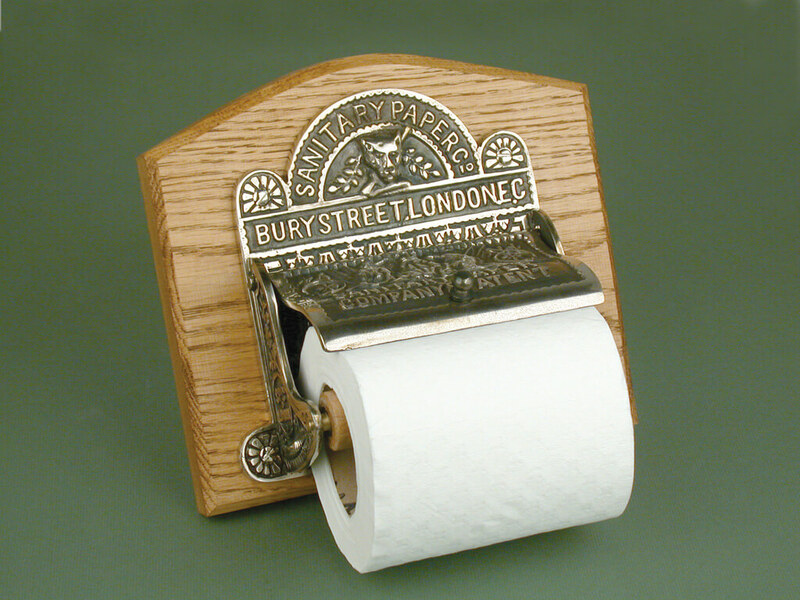 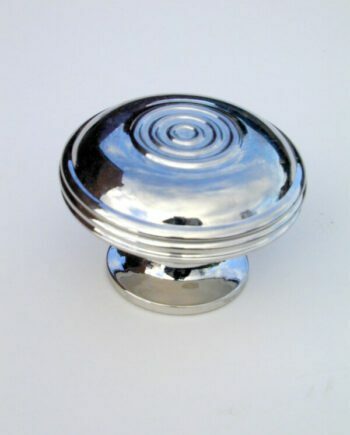 The Toilet Roll Holder can be removed from the oak back plate for mounting direct to your wall. 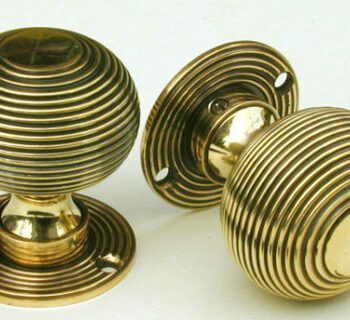 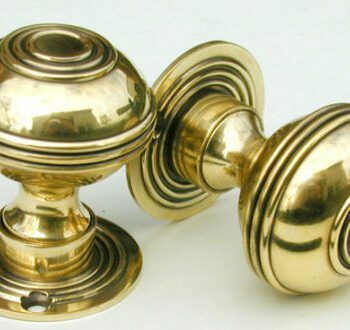 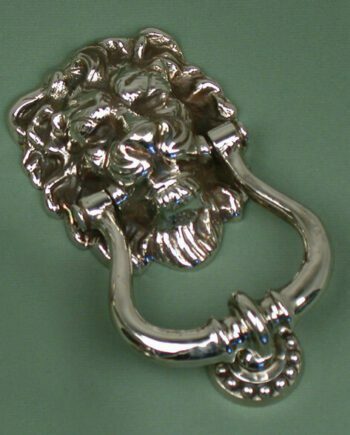 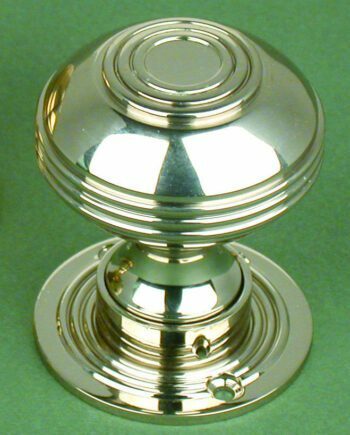 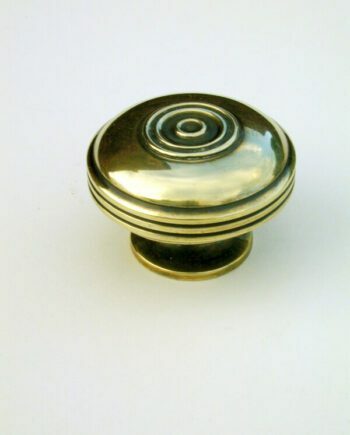 It starts a new lease of life today, faithfully copied from the original and manufactured in solid brass with an antiqued nickel plating. 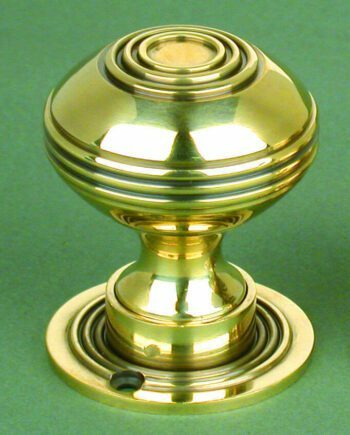 In keeping with tradition, this is not lacquered, allowing the items to age gracefully. 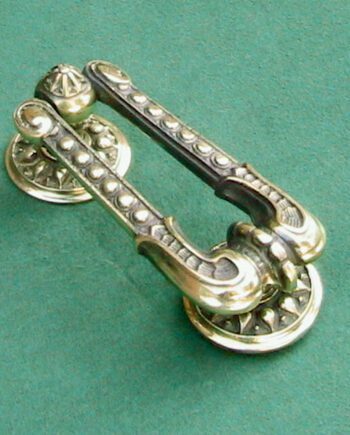 They have been faithfully reproduced to the quality and standard of our former peers.